Scarborough RUFC are celebrating receiving re-accreditation by the RFU. The accreditation recognises the high standards reached by the club in areas such as club management, player development, coaching and refereeing. Director of rugby Mike Holder said: “We are delighted to, once again receive the accreditation. 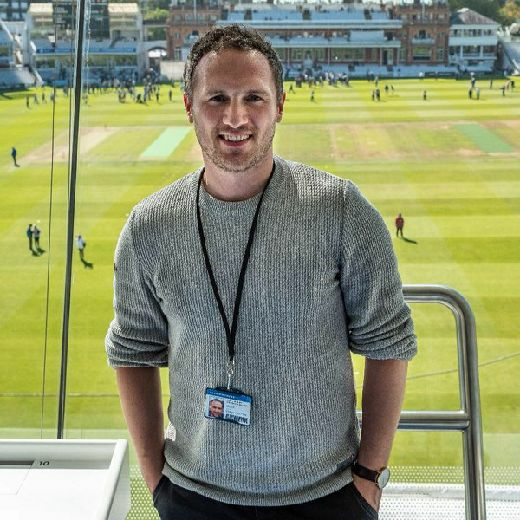 James McKay, rugby development officer for East Yorkshire, added: “There’s a number of policies and procedures that the club need to adhere to or put in place to make it a safe, warm and welcoming environment. 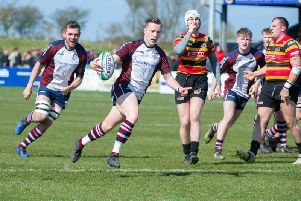 The quality of the facilities available at Silver Royd were also praised by the RFU. Leader of Scarborough Borough Council, Cllr Derek Bastiman was also quick to sing the praises of the club.